Elephants Helping Cheetahs? You Can Too! 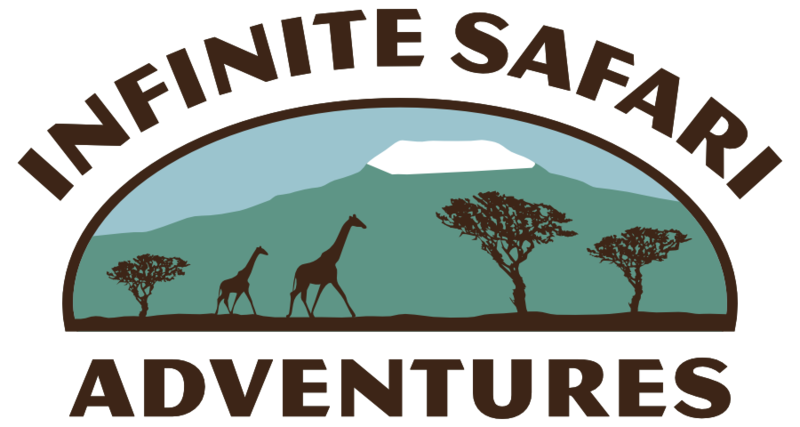 In the wilds of Africa, cheetahs and elephants are not friends. But here in the United States, they’re teaming up next week all across the country to celebrate International Cheetah Day! 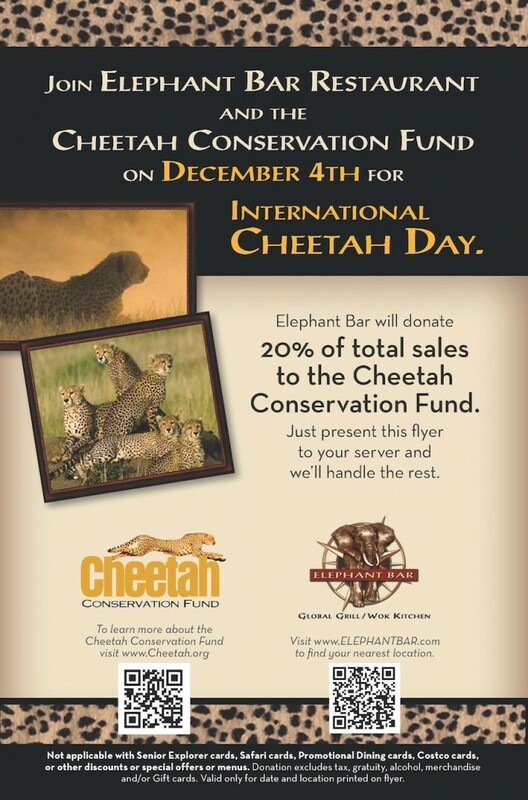 Well, not real elephants and live cheetahs – but on Tuesday, December 4, the popular Elephant Bar restaurant chain will donate 20% of your food tab to the Cheetah Conservation Fund, based in Namibia. 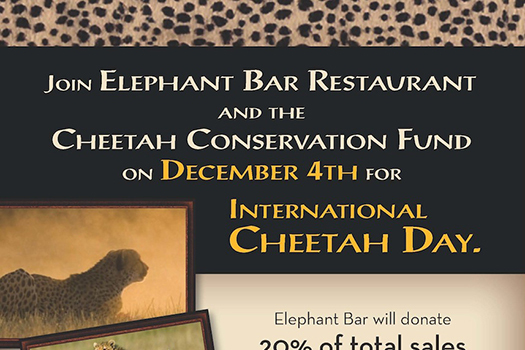 All you need to do is download and print the attached flyer and bring it with you to any Elephant Bar on Cheetah Day. It’s that easy! Your donation is important. The world’s fastest land animal is an endangered species, with fewer than 2500 of these majestic cats remaining in the wild. Their biggest enemy is humans. The world’s largest cheetah population is in Namibia, where CCF is stabilizing the cheetah population by creating innovative ways for local farmers to live in harmony with the cheetahs instead of killing them to protect their property and livestock.